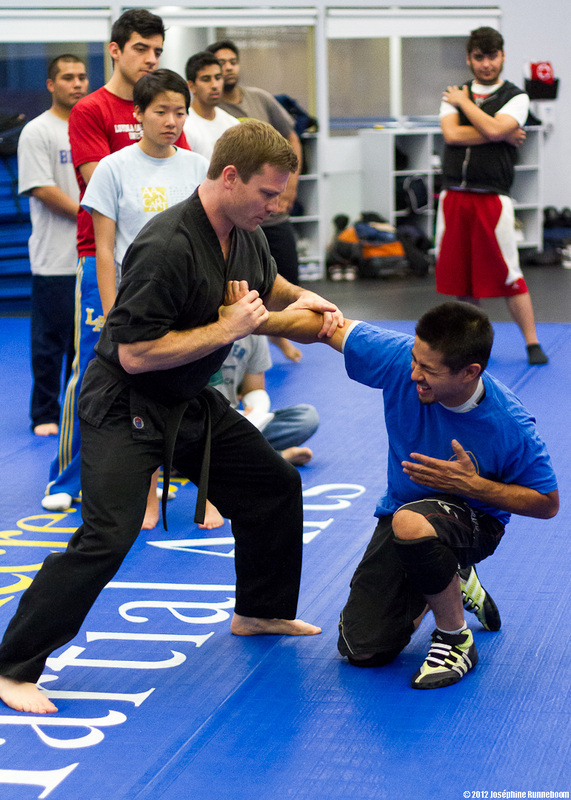 Hapkido - "Way of Coordinated Power"
Joint Locks, Grab & Locks, Throws and Come Alongs. Training can be for fun, self defense, fitness or to gain rank with the United States Hapkido Federation (USHF). A dedicated student with average body coordination and ability can expect to gain the rank of black belt in approximately 3-4 years.